Are you new about indian ethenic wear? If you are dressing a saree is a so much challenge , then you should try a trusty kurti. 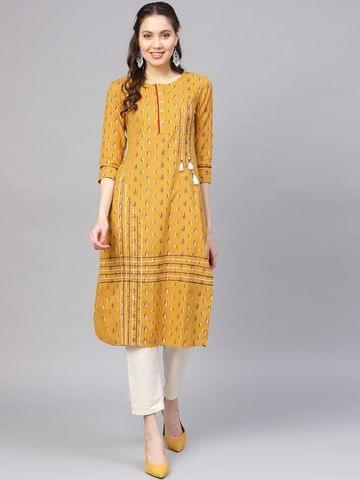 Kurtas and kurtis are viewed as traditional or ethnic wear. 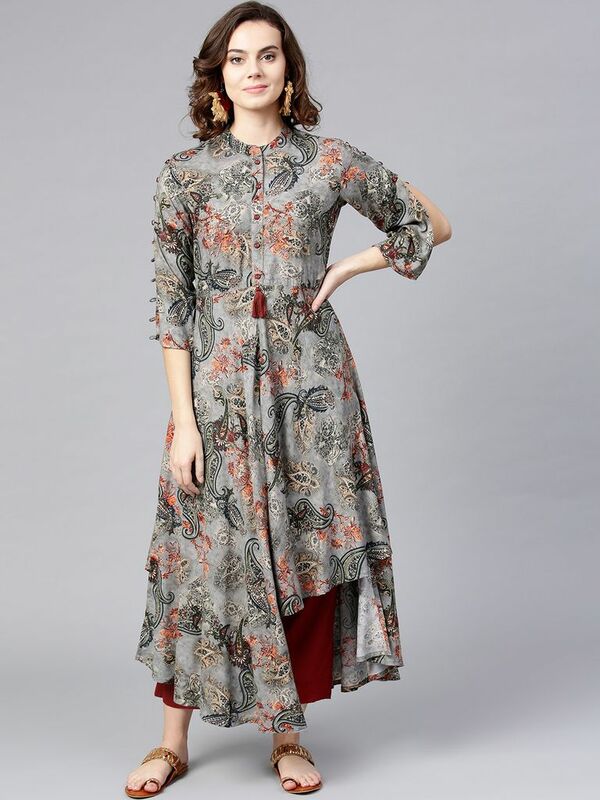 Not only are these kurtas beautiful and come in a large variety of materials, thread work, prints and additions, design and fit, they can be styled to perfection. 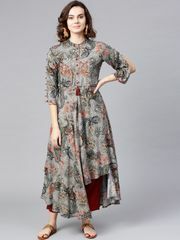 yufta.com is the best option to buy online latest kurta and kurtis online for women at low price. There are various types of kurti designs & kinds of sleeves available for straight-cut kurtas, such as 3/4 sleeves, full sleeves. 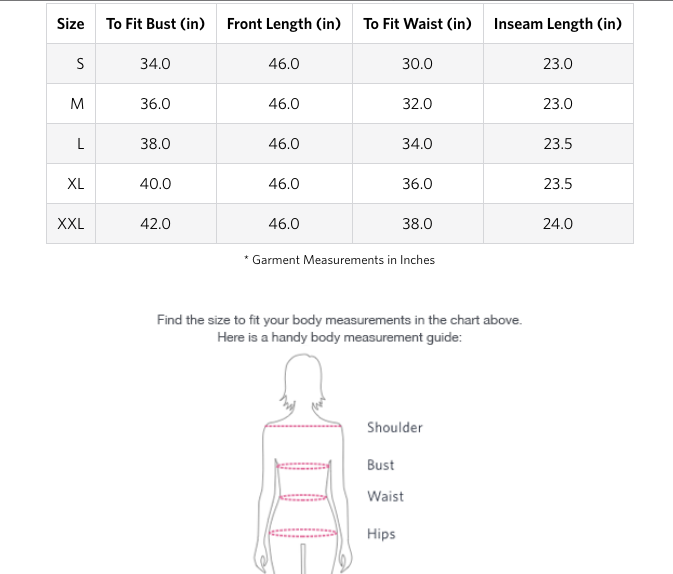 Are you suspecting what to wear this occasion? 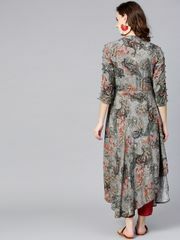 Just go through at the yufta.com and buy latest kurta kurits and palazzo sets online and new arrivals kurta kurtis. Women always look for a latest and something new to wear. 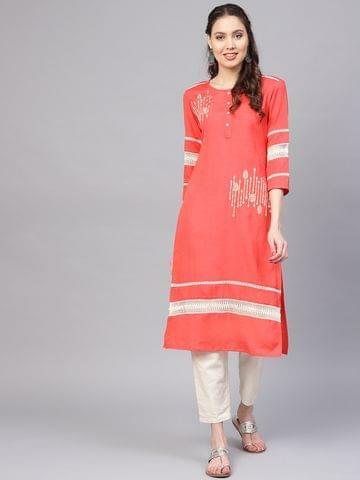 Yufta is a solution for the ladies, who are looking for new arrivals kurta and kurtis. We offer different type of colour and size and the material used, whether cotton or silk, net or wool, fabric or embroidered.